Pete McCabe interviews composer Matt Marks and director and librettist Paul Peers about Mata Hari, the Great Imposter, the interdisciplinary opera-theater piece they are developing as part of the HERE Artistic Residency Program. 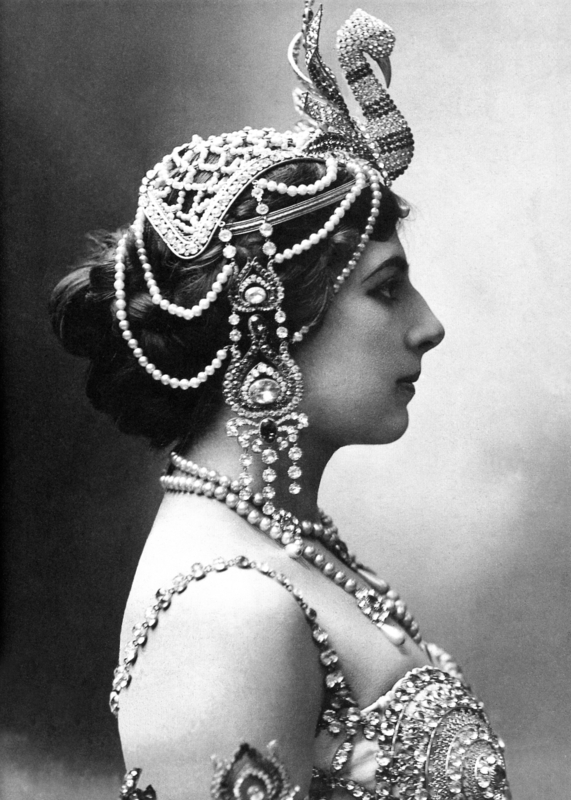 The story is inspired by the life of Mata Hari, the exotic dancer who was executed for espionage during World War I, and is set during the last months of her life while incarcerated in St. Lazare prison, Paris, France. It focuses on her relationships with the five men that lead to her execution in 1917. The artists discuss the story of Mata Hari, their findings from primary sources that they will use to create the libretto, and how their previous work will contribute to the multiple facets of this very promising piece.